Women of all ages and experiences participate in Grace’s women’s ministry. From Bible studies to Christmas events to the annual retreat, Women’s Ministry opens its programs to all women in MetroWest. Their focus is to draw closer to Jesus and to build meaningful connections with one another. To get involved, contact women@gracehudson.org. On Sunday mornings, women come together in a relaxed setting to enjoy biblical discussion, prayer and friendship in the women’s life group. This group meets year-round and is open to everyone, from those desiring to learn about Jesus for the first time to those who have had a close relationship with Him for many years. Build new relationships while learning about God’s word and reaching the community through Bible study, connecting in small groups, large group teachings and special community service days. Childcare is provided. To register for 2018-2019 click HERE. Designed to help women grow in their faith and build friendships with each other, Ignite is a Bible-based group for women of all ages. The evening involves a time of group discussion and a look into God's word. Some women come weekly, others come whenever they can. Ignite is an informal, drop-in Bible study. Moms Connect is designed to help moms connect with others while equipping and mentoring them through motherhood from a biblical perspective. Each semester consists of six-weeks of teaching, food with discussion, and sharing with one another in a small group setting. Childcare is provided. Stay ‘n Play is a drop-in playgroup for children ages 0-5 and their caregivers. It offers five different activity rooms, a circle time, a craft station and a snack time. The group averages between 100 - 150 people per week, with moms, dads, grandparents and nannies from Grace and from the community coming together to play, sing, and have fun! 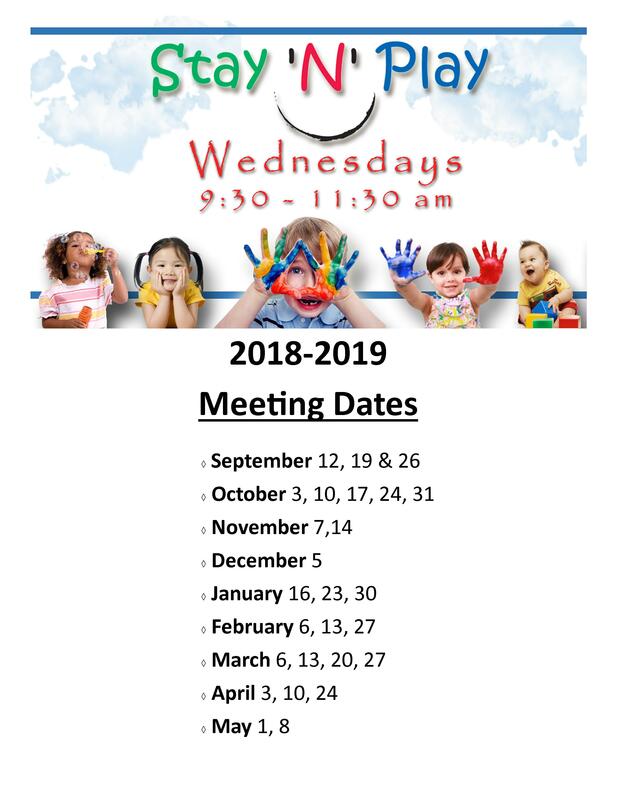 For the 2018-2019 meeting dates click HERE. Every spring, Grace holds a women’s retreat in New Hampshire. The weekend provides women with a time to get away from regular life and recharge personally and spiritually. Retreats always include teachings from a guest speaker, singing, free time and shared meals. This Spring the Women's Retreat will take place, April 5-7, 2019, along the shores of Lake Winnipesaukee at the beautiful Brookwood Conference Center in Alton, NH. The theme is In HIM.....I am (2 Corinthians 5:17). Our guest speaker is Bethany Needham. Check her out HERE!